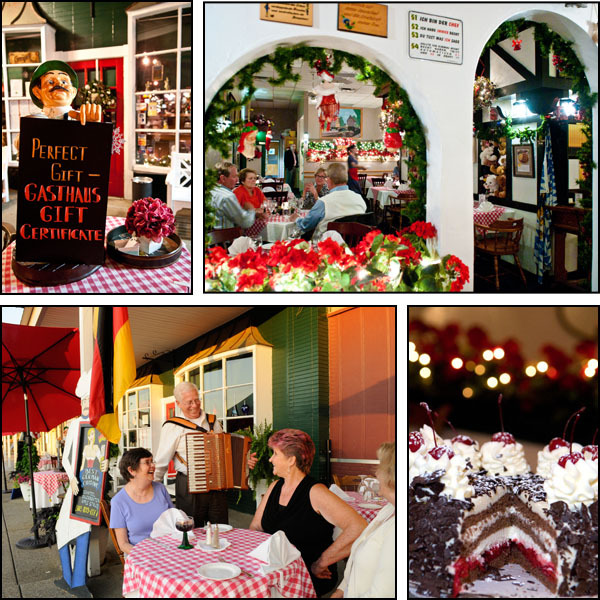 Nurnberger brats « GASTHAUS: got 'kraut? 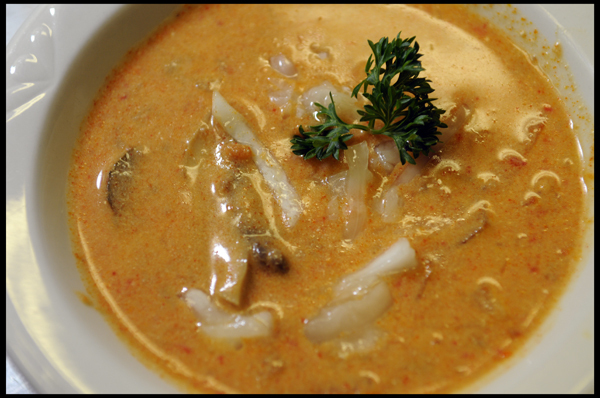 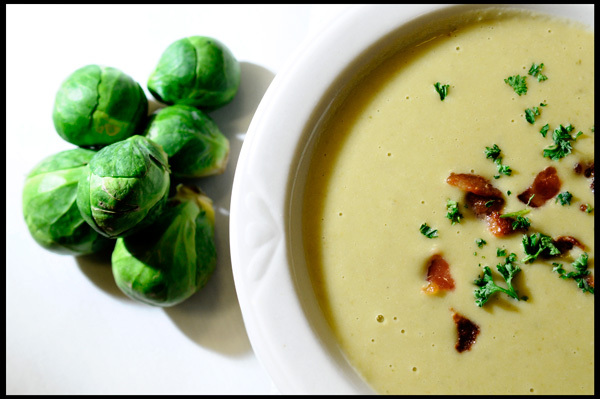 Creamy Soup made with a Blend of Melted Cheese, Ground Beef and finely chopped Mushrooms and Onions. 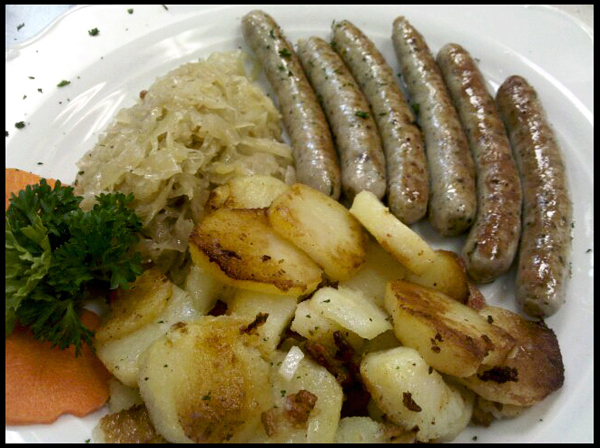 Six Nürnberger Bratwurst with pan-fried potatoes and sauerkraut. 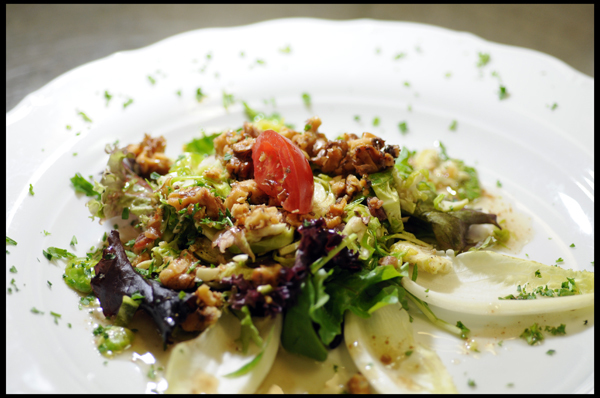 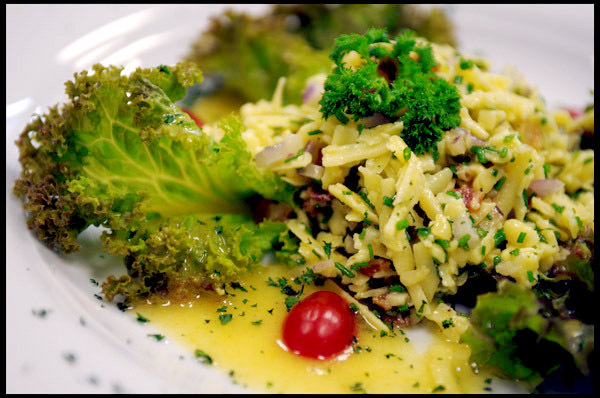 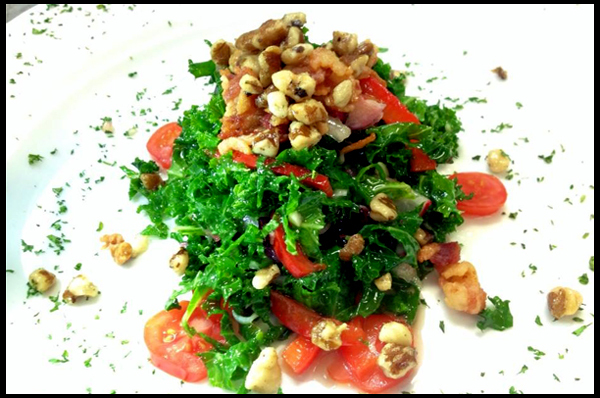 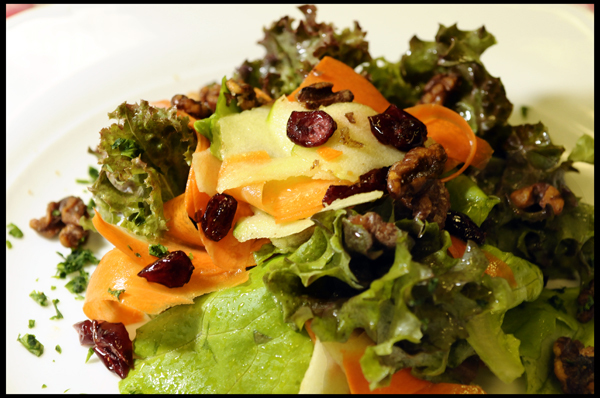 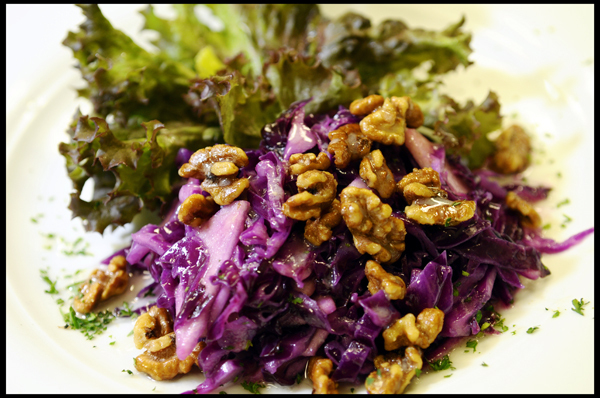 Wilted shaved brussels sprouts tossed in a warm sherry vinaigrette with toasted walnuts, red onions and crispy bacon. 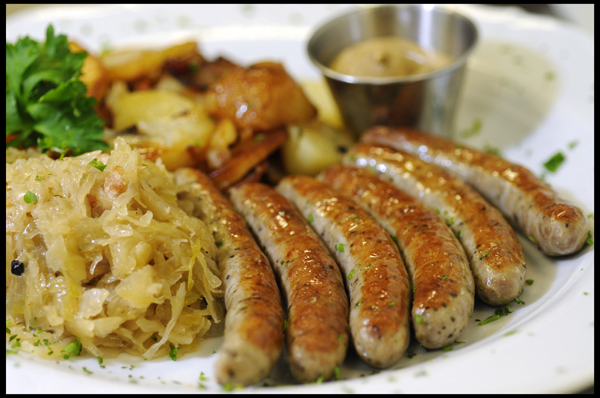 Six flavorful and tender Bratwursts, served with Sauerkraut, Pan-Fried Potatoes and Sweet Bavarian Mustard. 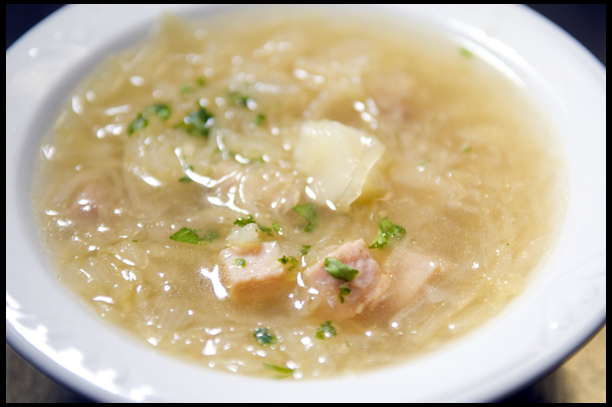 Nürnberger Bratwürste with Sauerkraut and pan-fried potatoes.